The kind folks from La Braceria Pizza and Grill invited Skai aka c(hubby), BFF and I to try out La Braceria's Italian favourites. These latest additions were crafted by their newly appointed Chef Giovanni Minarelli. With more than a decade’s experience as Head Chef at various restaurants in Italy, Chef Giovanni brings with him a wealth of culinary experience and creativity. Tucked away in the quaint shop houses in the food enclave of Bukit Timah, the restaurant is the perfect dining spot for both families and friends. With its down-to-earth décor and modern charm, the restaurant has been endorsed by the Embassy of Italy for its authenticity. We started with some freshly baked bread. 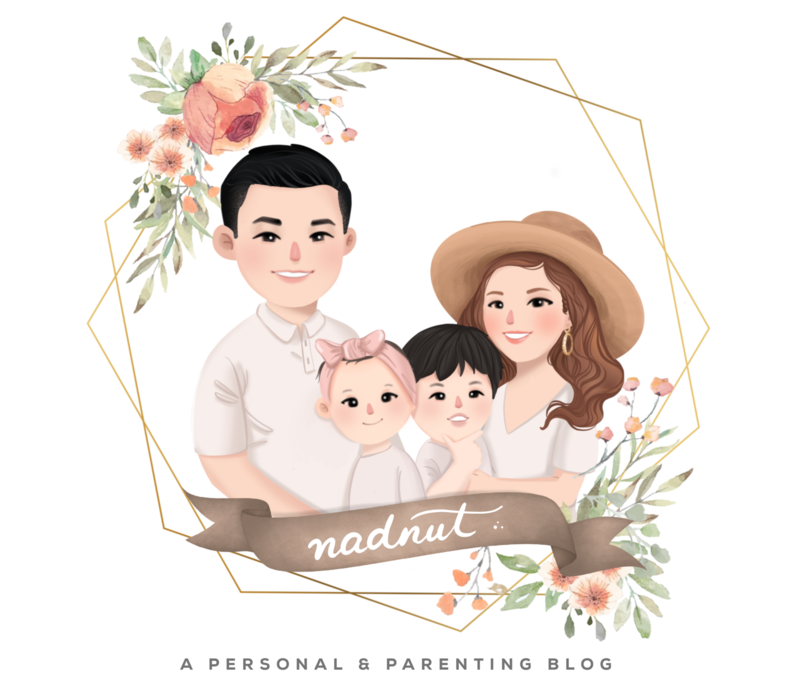 Posted in #nadskai, Dinners, Events, Food, Food tasting, Foodie Fridays, Italian Cuisine, Places to eat in the West, Singapore Food Blog, Singapore Lifestyle Blog. Tags: #Foodiefridays, Food in the west, Foodie Fridays, French food in town, Italian Cuisine in Singapore, La Braceria Greendale, la braceria pizza and grill, La Braceria Pizza and Grill reviews, La Braceria Reviews, nadnut, nadnut.com, nadnut.com - Singapore Lifestyle Blog, Singapore Food Blog, Singapore Food Reviews, singapore lifestyle blog, singapore lifestyle blogger, Tomahawk steak in Singapore on October 16, 2015 by nadnut.